Fees are payable half termly in advance and continue to be payable if a child is absent. A deposit of £50.00, along with a copy of your child’s birth certificate is required once your child has been offered a place. The deposit is returnable when your child leaves, providing a half term’s notice has been given. In cases of prolonged absence parents should contact the committee regarding fee payment. Lunch session - £2.50 (children to bring a packed lunch). 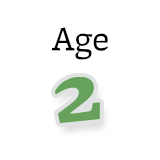 Some two year olds are entitled to up to 15 hours of free early learning per week. 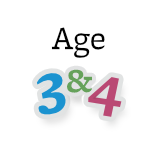 All three and four year olds are entitled to up to 15 hours of free childcare per week. 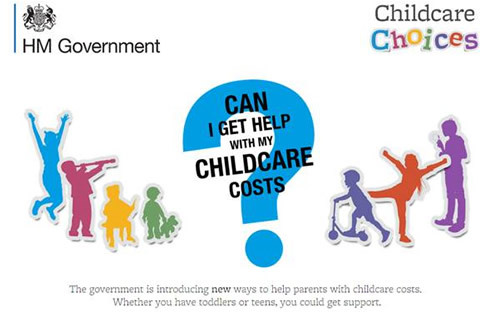 Some three and four year olds are entitled to up to 30 hours of free childcare per week. Please note that these free hours start the term after the child's third birthday.